Cover page from the original manuscript. Do you recall the most famous reindeer of all? What was left out of the song was Rudolph's New Hampshire connection. 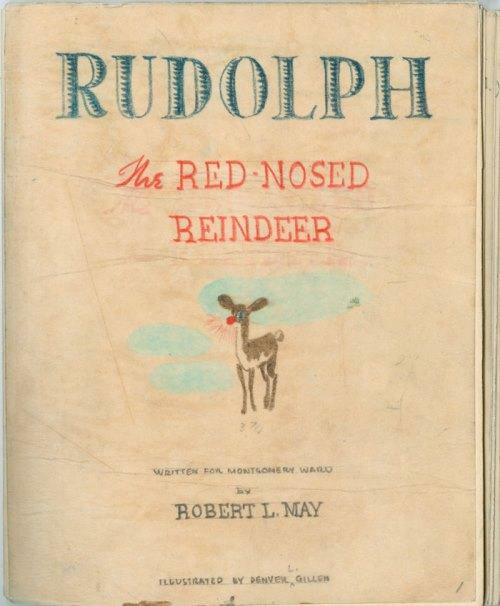 Before the stop-animation TV special, before the song that made him a cultural icon, Rudolph was the hero of an epic poem. In 2006, NHPR’s Front Porch spoke with Bonnie Wallin, a curator at Dartmouth’s Rauner Special Collections Library. On this, Rudolph’s 75th birthday we remember his origin story. In 1939, the mail order and department store Montgomery Ward (department store and mail order catalogue company) asked one of its employees, Robert L. May, to write a Christmas-themed poem to include in their catalogue that year, and distribute to children coming to see Santa. 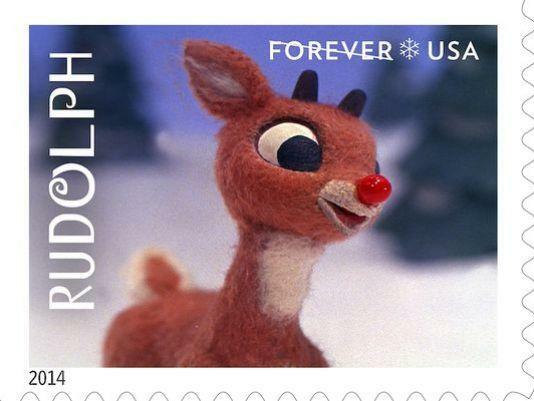 The Rudolph stamp, based on the TV special (celebrating 50 years) was released this year. The familiar story ensued, though it has some differences. Rudolph doesn’t live at the North Pole (as the TV program has it); Santa doesn’t discover Rudolph until halfway through his fog-engulfed travels on Christmas Eve; and he finds Rudolph in bed as he delivers presents to “the home of the deer.” But the ending and the main theme are much the same as spelled out in the song. May submitted his rhyming couplets to executives at Montgomery Ward, but they didn’t like it and were prepared to scrap the whole project. May then enlisted Denver L. Gillen (an artist in the copywriting and merchandising dept.) to illustrate the poem then resubmitted it. The execs loved it. And the illustrations really are great, one has Santa’s eight starters sitting at a table having a final meal before their mission. That first year, Montgomery Ward printed 2.5 million copies of the illustrated poem. And they did so each year until the war effort prompted them to stop for a couple of years. But they picked it up again after the war, printing 3.6 million copies in 1946 – for the last time. They figured that after seven years, the poem’s popularity had run its course. All this while, Montgomery Ward held the copyright for Rudolph and May never saw a dime in royalties. And here’s where the unlikely happened. After lobbying on May’s behalf, one of his colleagues from the merchandising team convinced Sewell Avery, chair of the board of directors to give May the copyright. So on 1 January, 1947 the copyright passed to May. May then licensed the name Rudolph the Red Nosed Reindeer. This meant you couldn’t use the name, or even the image of the a deer with a red nose, without the permission of the Robert May company. Plush toys, slippers, ties, pens, ceramic figurines, etc. ensued. Originally broadcast on NHPR's Front Porch 12/21/2006. With the Roosevelts running (and running) on PBS stations across the country, NH’s most famous documentarian has again put Walpole on the map. 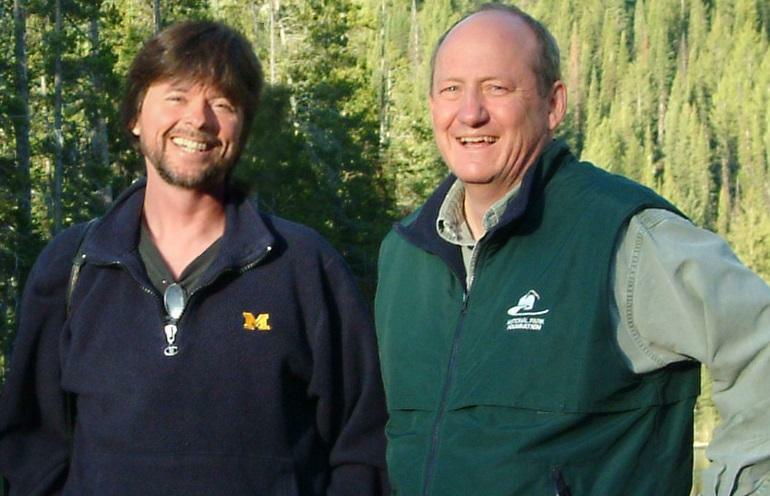 Ken Burns and his production company Florentine Films have won dozens of awards – Emmys, Grammys, a Peabody and a Columbia-DuPont Award. Much of the success can also be attributed to writer/historian Dayton Duncan who was a key collaborator on many of Florentine’s projects including The National Parks, The Civil War and Baseball. In late November, they begin to arrive. In malls, outside stores, at company parties across the country. A deluge of Santas. We don't often stop to wonder who the men are beneath the red stocking caps. 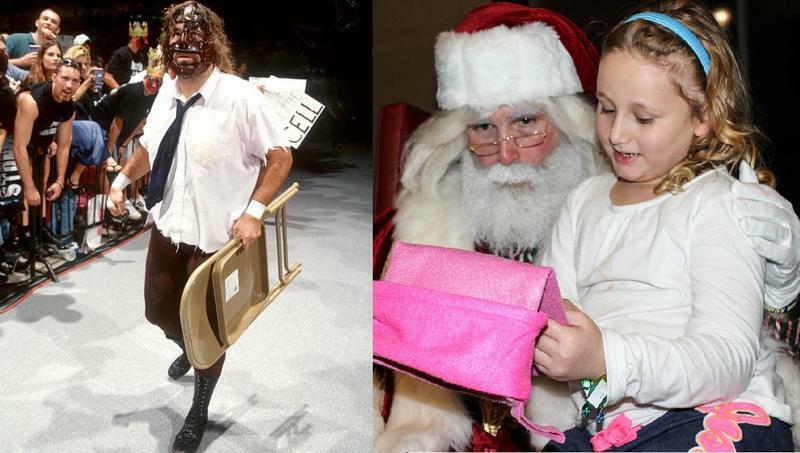 And sometimes, Santa has a secret he wants to keep from us, too. Producer's note: While you might be tempted to read this story instead of listening to it, we recommend listening first...and reading and perusing photos later. It's worth it, we promise. 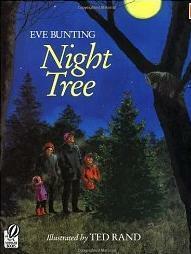 A favorite children’s book I loved when my kids were young was The Night Tree by Eve Bunting. First published in 1991, the now 20-year-old story relates how a young family drove to a forest on a cold December night to decorate a living Christmas tree with edible ornaments for wildlife. The story and luminous illustrations capture the spirit of holiday giving and a special ritual in a cherished place. Enthusiasm for the fictional British detective is hardly new. When Sir Arthur Conan Doyle killed off Sherlock Holmes in an 1893 issue of Strand magazine, 20,000 readers canceled their subscriptions. Doyle succumbed and revived the character in dozens more stories before his own death in 1930. While the appeal of Sherlock Holmes coincided with the rise of popular science in the late Victorian era, today’s Sherlock-mania may be connected to a more 21st century concept: mindfulness.